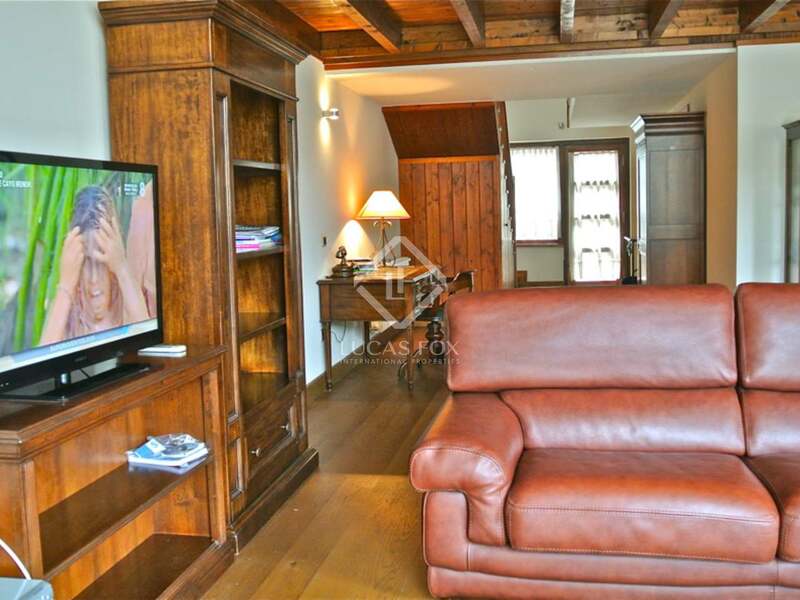 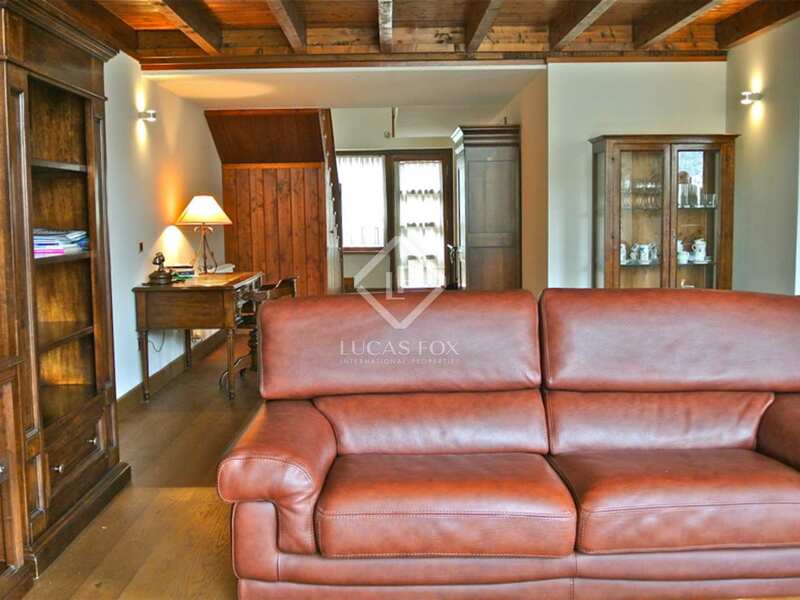 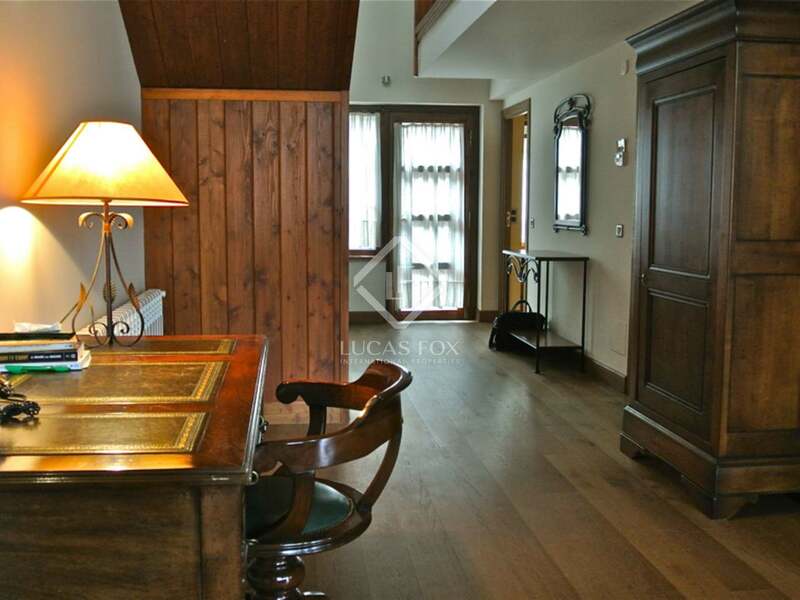 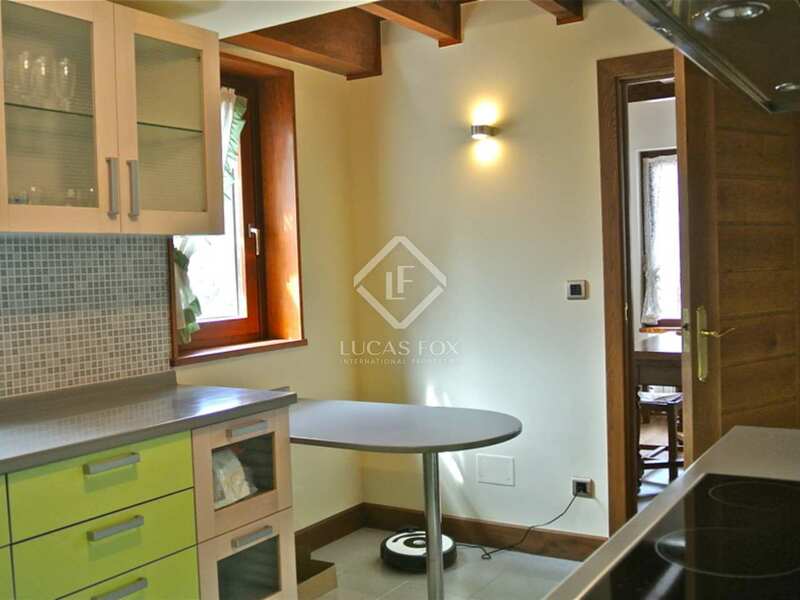 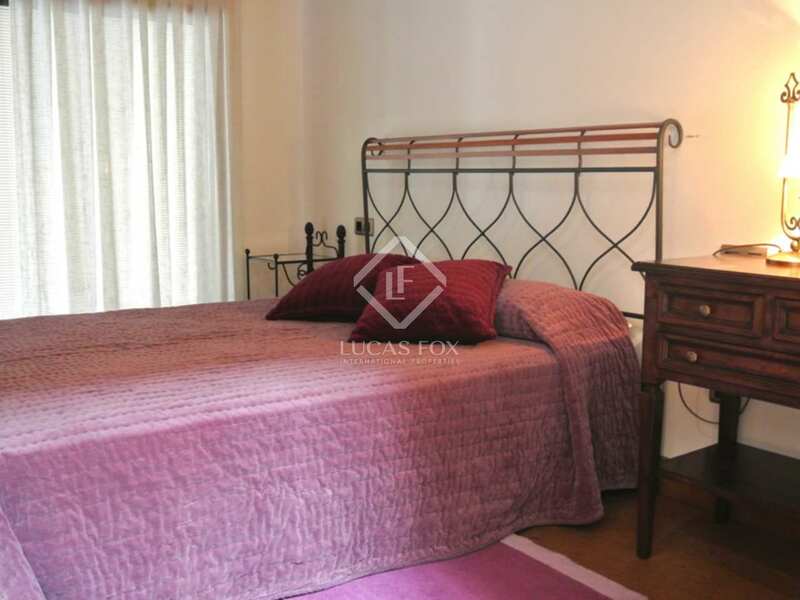 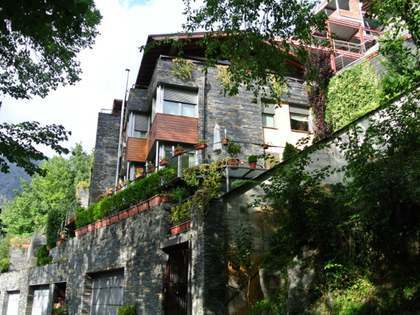 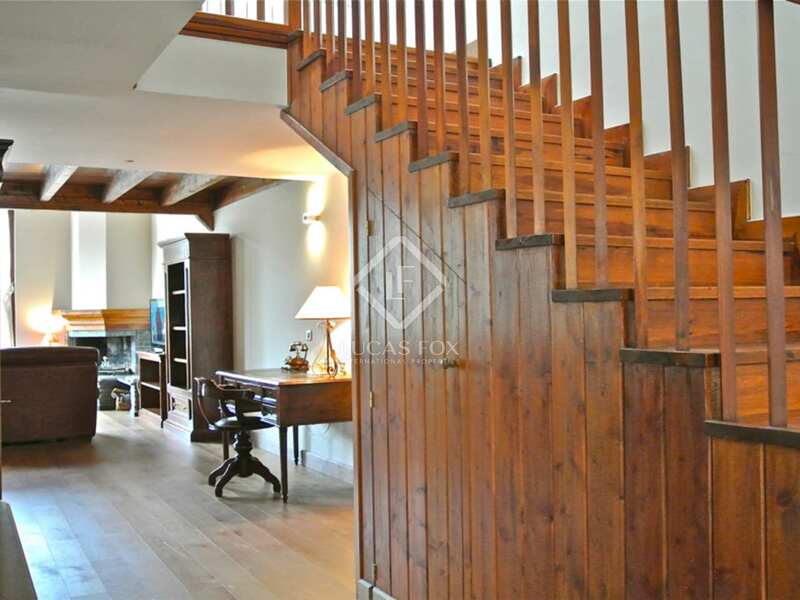 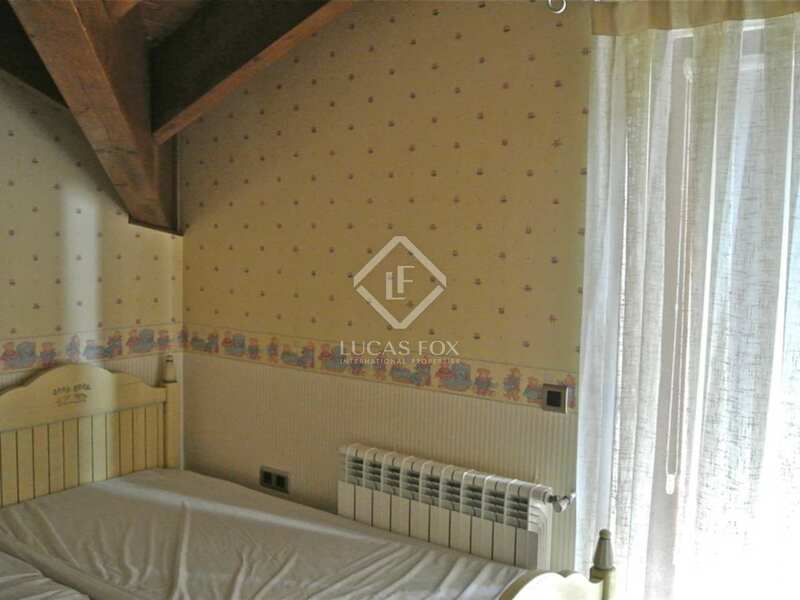 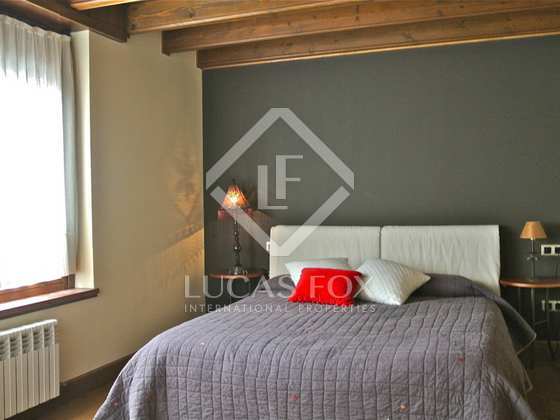 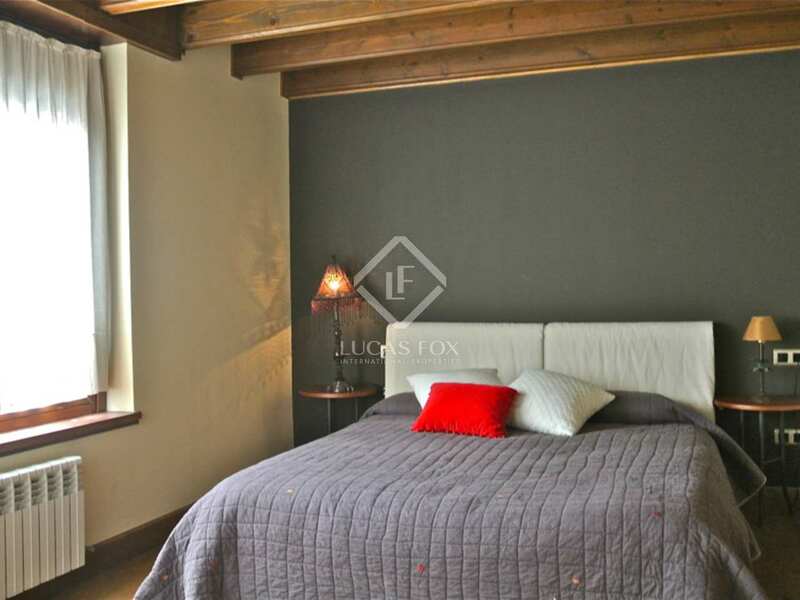 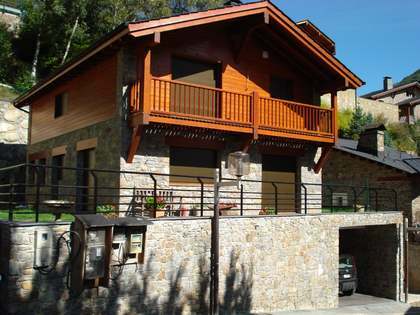 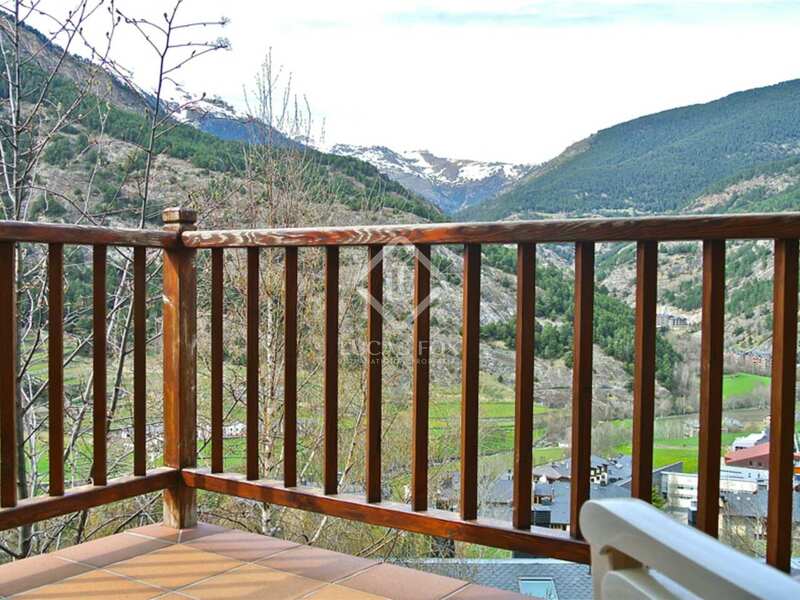 Beautiful terraced house with 4 double bedrooms and views over Ordino. 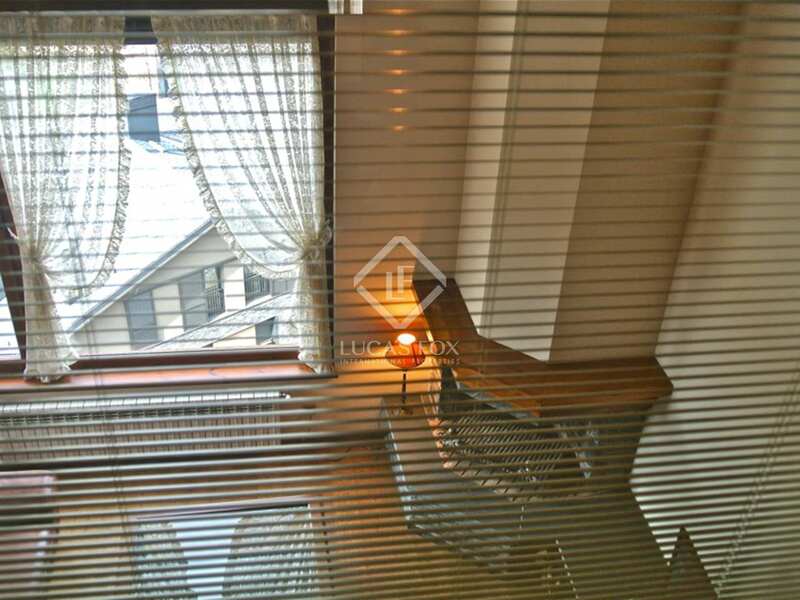 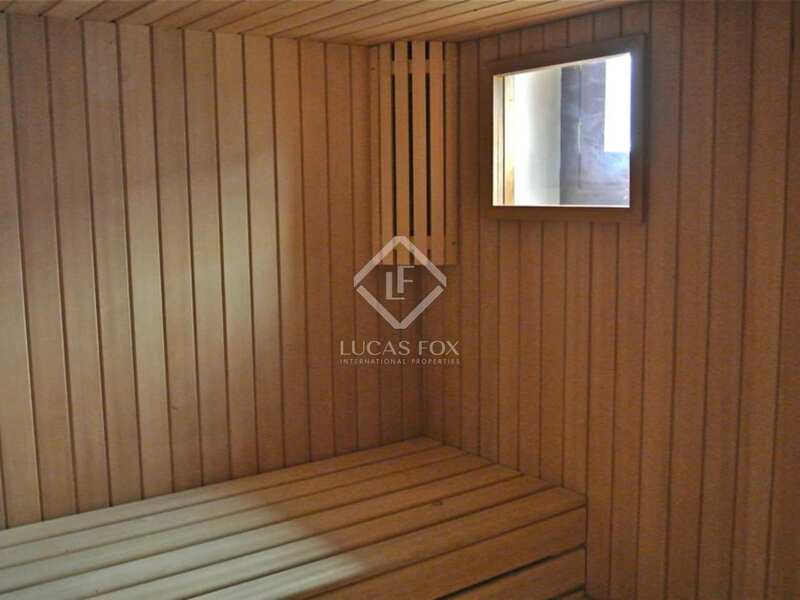 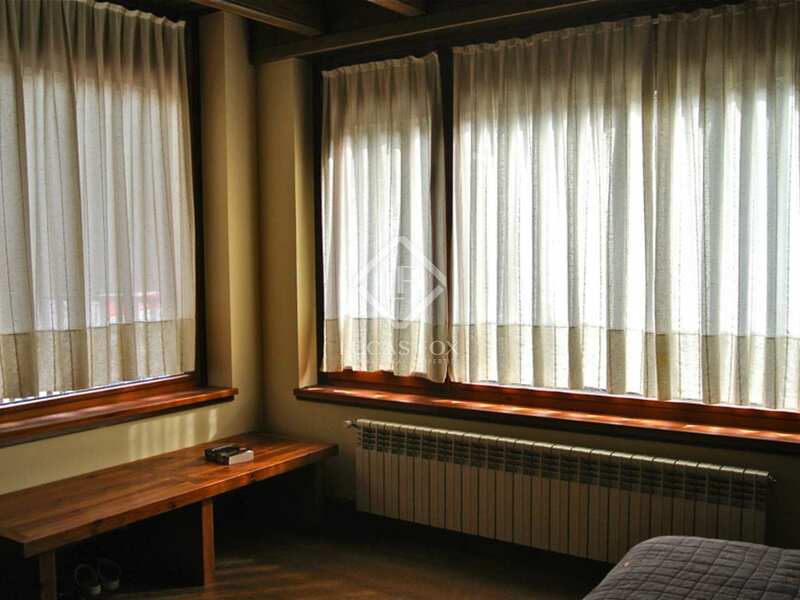 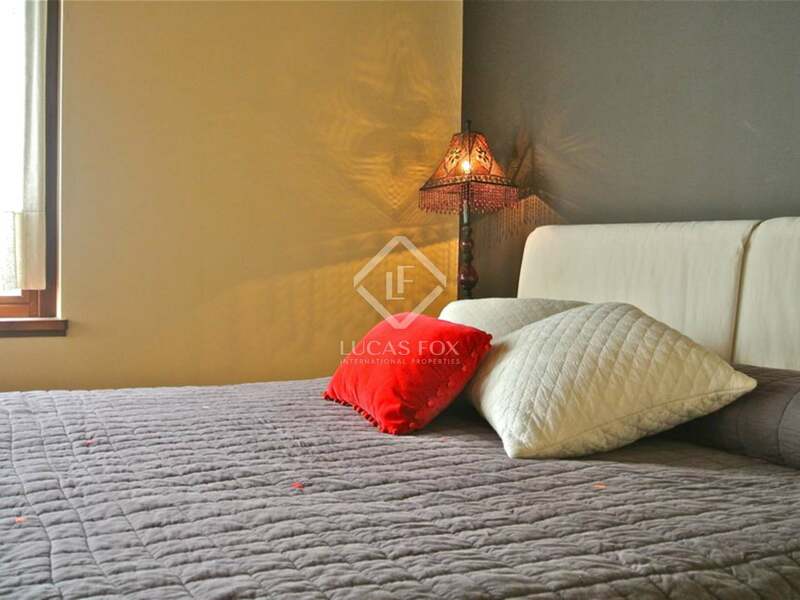 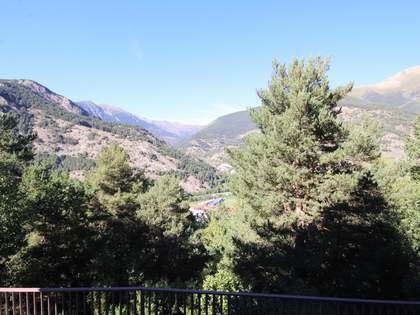 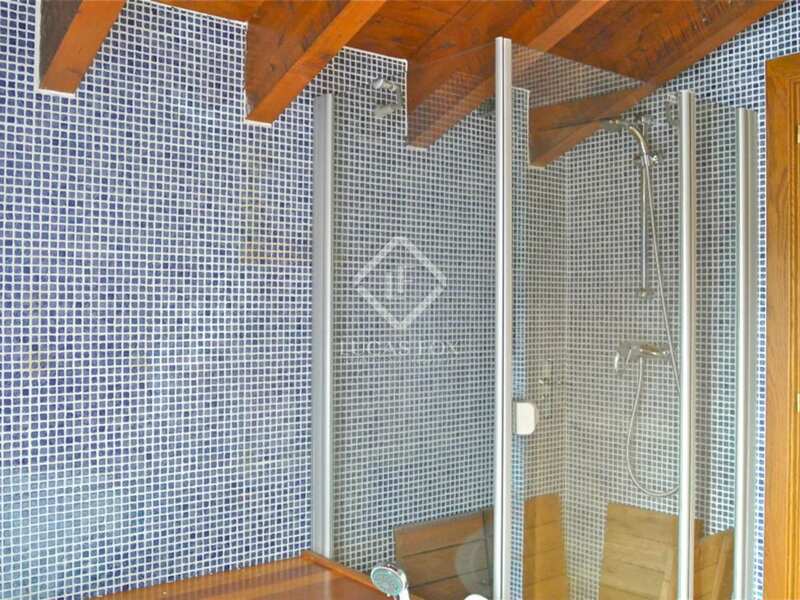 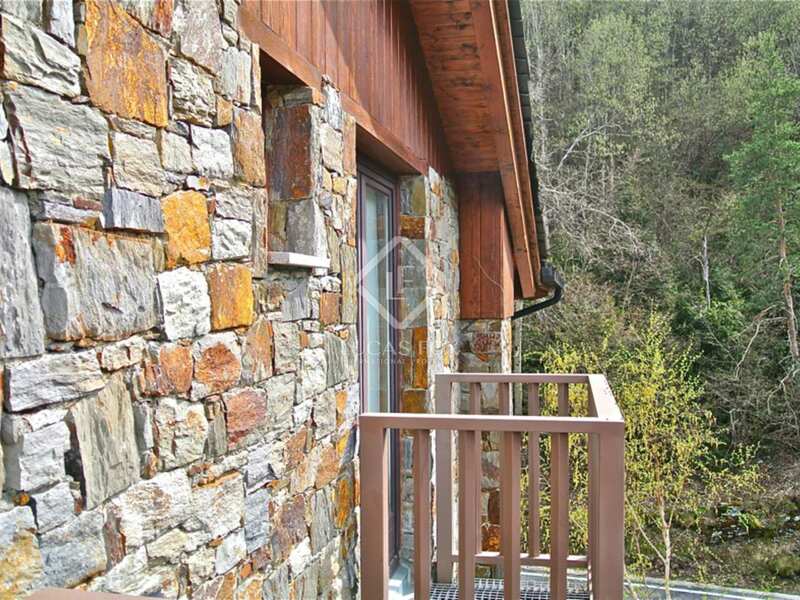 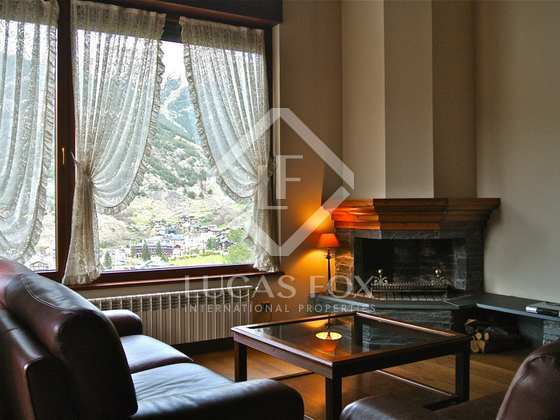 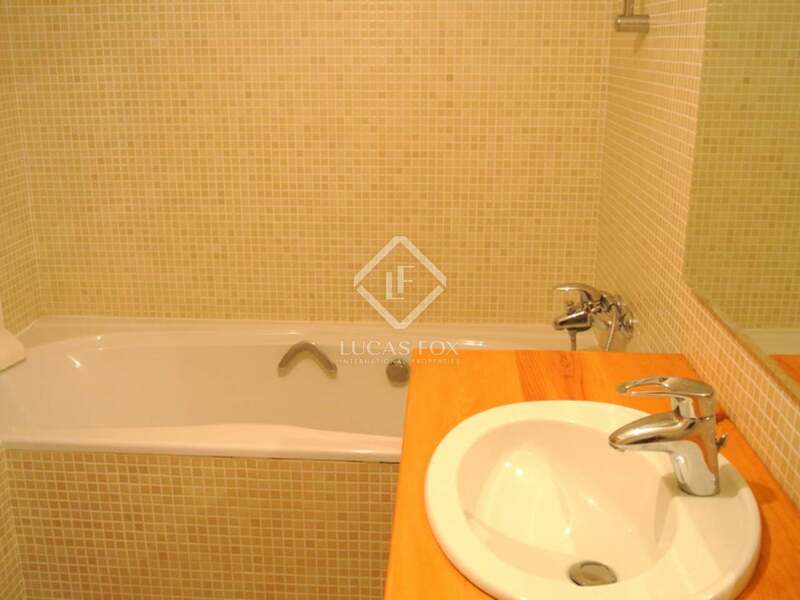 Cosy terraced house for sale with views over the valley of Ordino with a spa and jacuzzi, 5 minutes from the centre of the town and 15 minutes from Andorra capital. 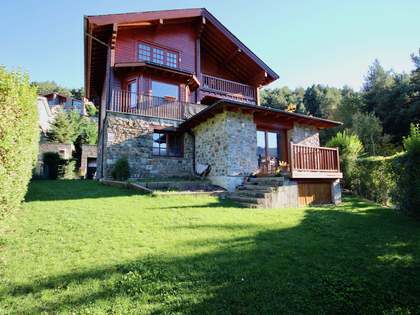 This beautiful and cosy house, combines comfort and good use of space and natural light, along with luxurious amenities like its own spa. 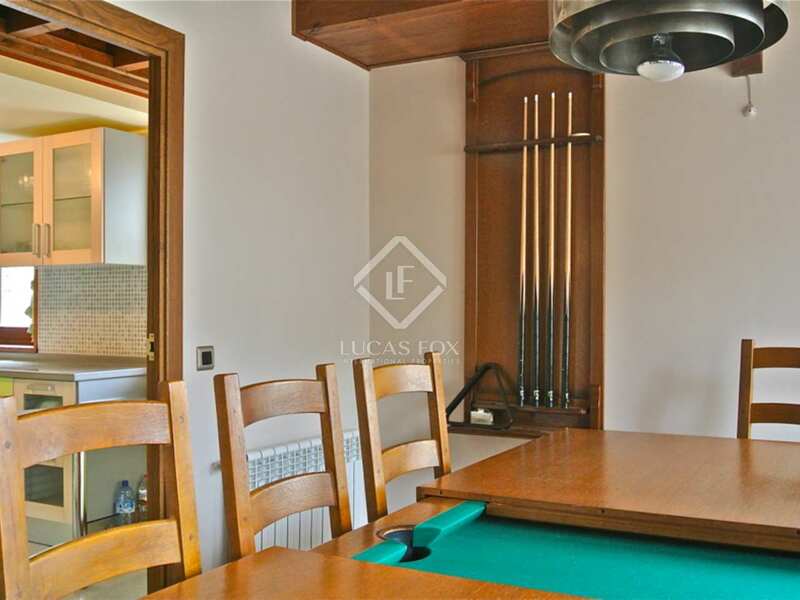 On the ground floor there is a large living room with a fireplace, huge windows that light up this space that connects with the dining room, the dining table can be transformed into a pool table. 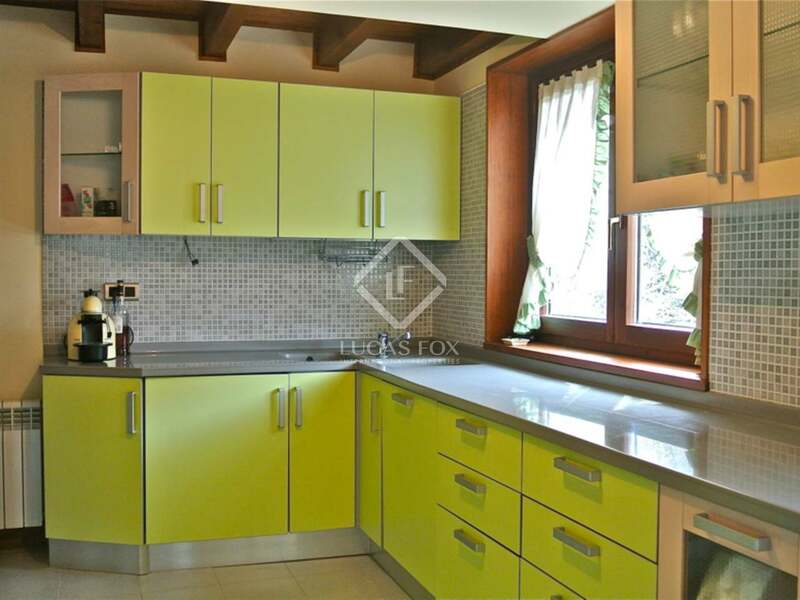 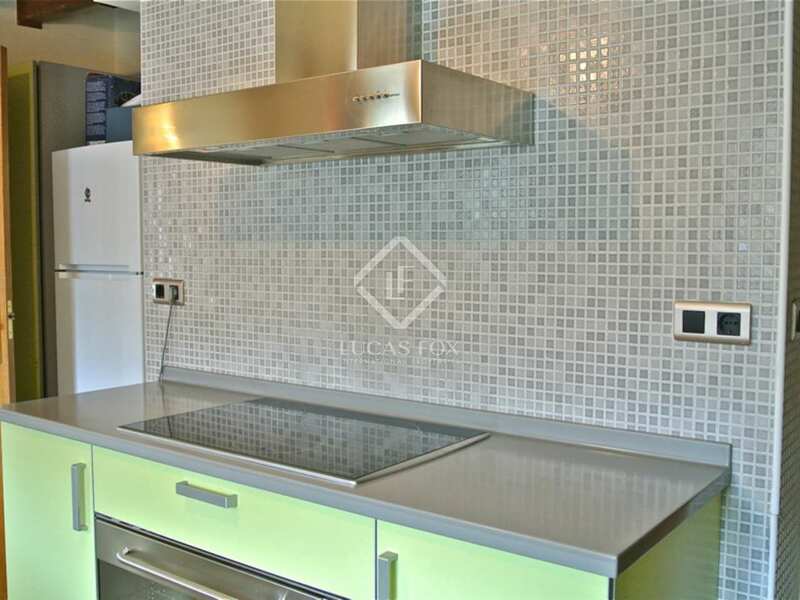 The kitchen is modern, bright, equipped with the best appliances, has windows and light. 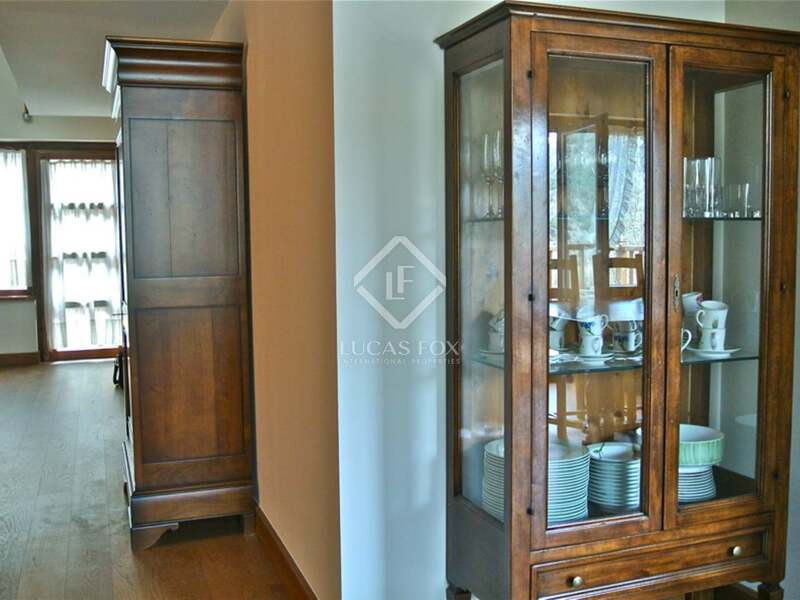 You can access it on 2 sides, through the dining room or hall door. 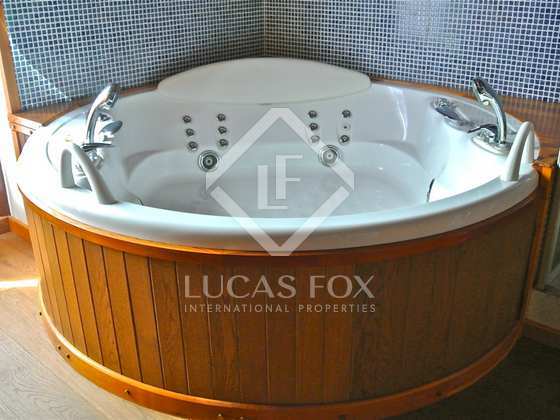 On the first floor we find the master bedroom which is en suite, with its own spa and jacuzzi and built-in closets and 2 double bedrooms, also with wardrobes. 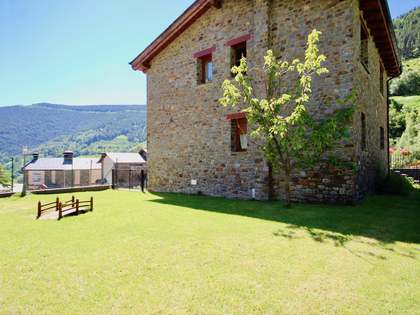 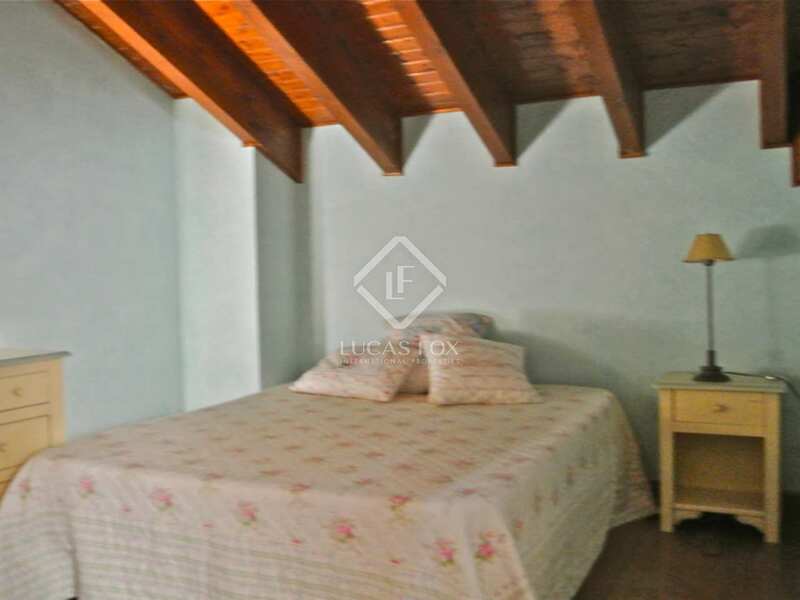 The house has 2 terraces, one has an entrance from the living room and offers a panoramic view over the village of Ordino, another is located at the entrance of the house. 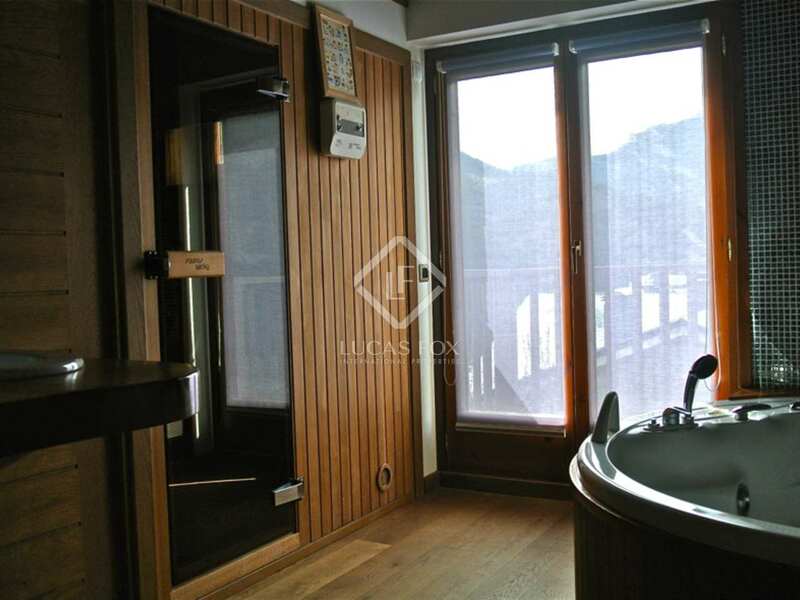 The private lift can take us directly to the parking and storage area. 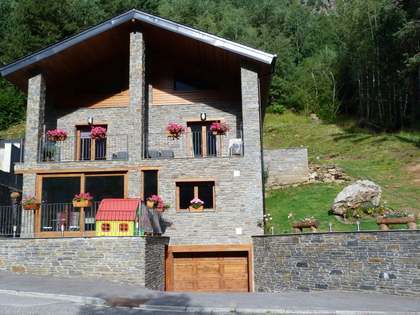 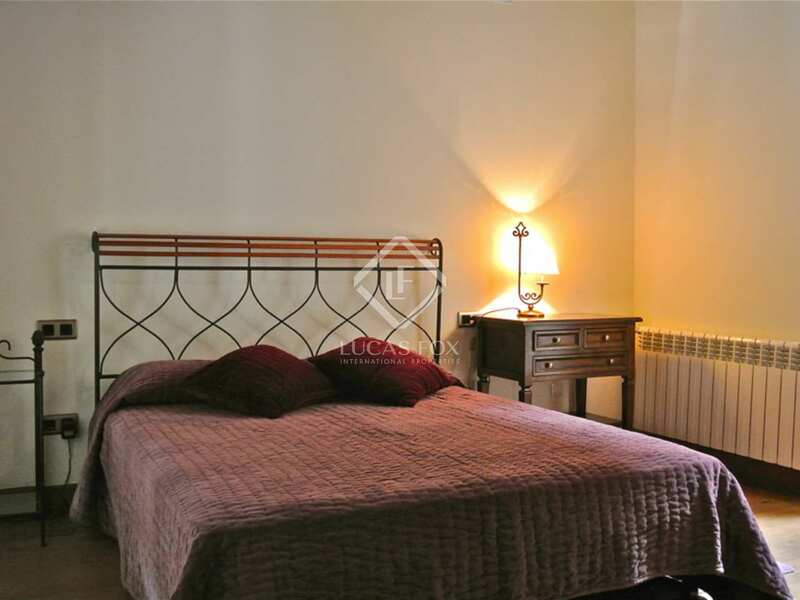 Just 1 minute from the centre of Ordino. 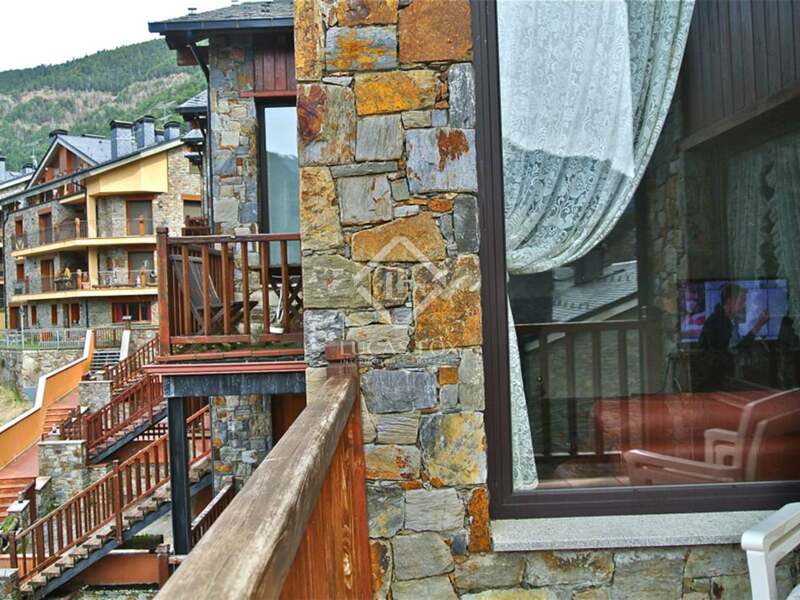 15 minutes from the Ordino-Arcalis ski station in Vallnord. 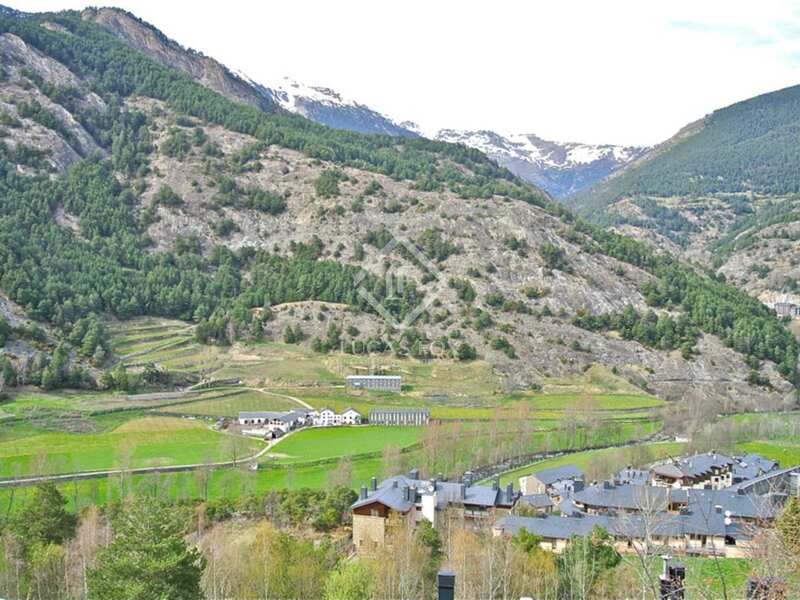 Only 15 minutes from the capital of Andorra, where there are a wide range of shops, restaurants, pharmacies, cinemas and large shopping centres.